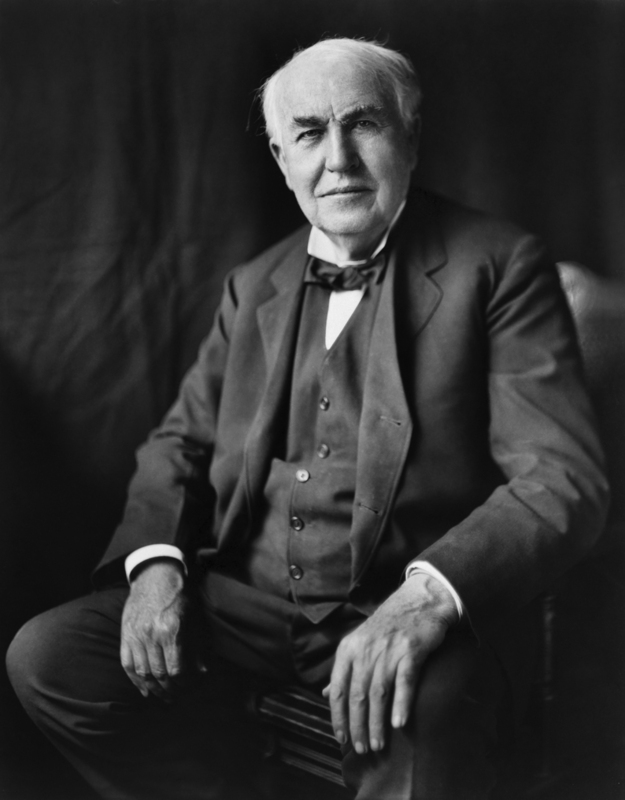 Thomas Alva Edison (1847–1931) patents the phonograph. The technology that made the modern music business possible came into existence in theNew Jersey laboratory where Thomas Alva Edison created the first device to both record sound and play it back. He was awarded U.S. Patent No. 200,521 for his invention–the phonograph–on this day in 1878. Mickey Mouse welcomed in China. William Schroeder is 1st artificial heart patient to leave hospital. 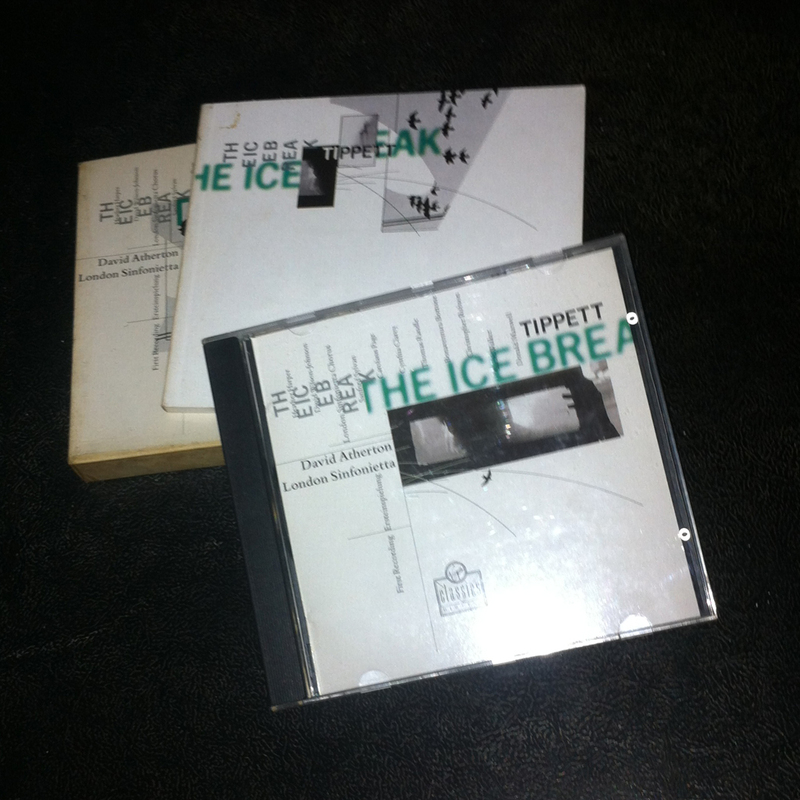 He spent 15 minutes outside Humana Hospital in Louisville, Ky.
Michael Tippett‘s “Rose Lake,” premieres. You are currently reading On This Day: February 19 at IvyU.